Did you ask Santa for a new Kindle by any chance? If you’ve been a good reader this year you probably got it, and I bet you can’t wait to fill it with an assortment of great new books. If you’re like me that device will soon be bursting at the seams with a treasure trove of titles guaranteed to keep you entertained to infinity and beyond. Seriously, that ereader can hold more books than you can read in a year, in my case a lifetime! I often say I hope I live long enough to make it through my TBR list. To get you started on building that digital library I invite you to join me and 23 more authors in The 12 Days of Giveaways, an opportunity for you to meet some up and coming new authors, discover great new reads, and win fantastic prizes including ebooks, paperbacks. On each of the twelve days two authors hosted a giveaway on their blogs. 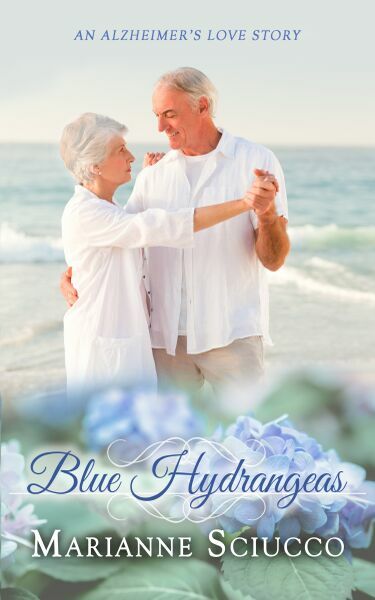 Today is my special day and I’m offering a free Kindle copy of my novel Blue Hydrangeas, an Alzheimer’s love story to anyone who joins my mailing list. Blue Hydrangeas is the sad but beautiful story of a pair of retired Cape Cod innkeepers struggling with Alzheimer’s. Find out why one reader said “I read it twice just to make sure I didn’t miss anything,” and another said “The drama reaches out and grabs you.” I’m pretty sure you’ll love the ending. Sign up here to receive your free book. 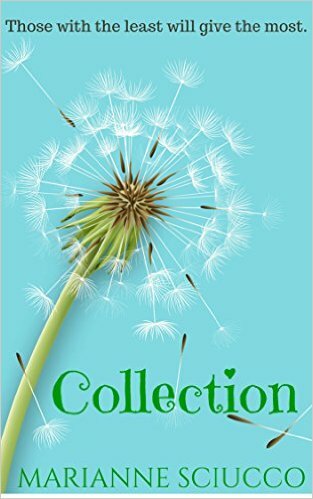 Starting tomorrow – December 26 – my short story Collection will be FREE for two days so you can add that to your collection too. Story: A young girl and her family accompany their housepainter father on a trip to collect his wages from a slow-paying customer, and encounter surprising consequences. Click on the tag 12 Days of Giveaways to catch up with any you have missed! Remember: Giveaways end at midnight Christmas Day so don’t delay! The final stop on the Sci/Fi Fantasy tour is Tara Ellis! Thank you all so much for joining me for the 12 Days of Giveaways for Christmas. I hope you all have a happy and blessed Christmas! Previous Post My Christmas Gift to You!